What is New You in 30 All About? New You in 30 is designed to help motivate you, and educate you how to create a habit within 30 days to help you look amazing, feel amazing and understand how to maximise your health and fitness lifestyle to achieve your goals. 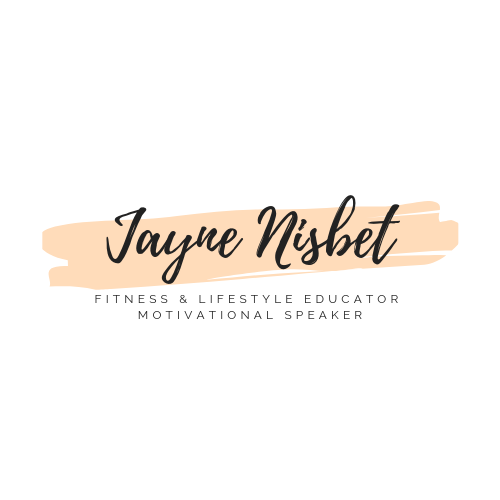 Jayne Nisbet is a Life Coach, Athlete and Personal Trainer who has been through it all to get to a point where she feels amazing, looks amazing and can balance her nurition through small manipulations to feel happy within her body! Let her help you achieve your ultimate happiness and feel amazing in your body starting with New You in 30! FOR ONLY £10 you can kickstart your happy self! You can achieve whatever you set your mind too!